Let’s turn our attention to the baby names that made gains in the US Top 1000 this year. Our Baby Name of the Day is Leighton. Leighton: Boy Name or Girl Name? My first thought is that Leighton is meant for a girl. That’s because of actress Leighton Marissa Meester, star of over-the-top teenage drama Gossip Girl from 2007 to 2012. By 2009, the name Leighton had debuted in the girls’ US Top 1000. The name has slowly inched upwards to #540 in 2014. Meester is still in the spotlight, and Leigh tends to lean feminine. So it’s no surprise that the name has seen steady use for girls. But the numbers for boys are better than you might expect. In 2010, Leighton cracked the boys’ Top 1000, entering at #925. The name climbed to #919 in 2011, then disappeared. If you were feeling bleak about things, you might put this down to Leighton going girl. In 2014, Leighton returned to the US Top 1000 for boys, ranking #892. In raw numbers, that’s 240 boys and 568 girls. You’re forgiven if you see Leighton and say Lee-ton. 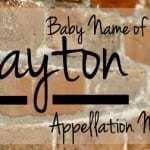 But it’s actually pronounced like Clayton without the C – Layton. The spelling Layton is almost exclusively male, and has been throughout the twenty-first century. Layton currently ranks #643 for boys – that’s 406 boys named Layton in 2014, compared to just 41 girls. That makes Layton a successor to Payton and Peyton, and a cousin to other possibilities like Dayton. The Leigh- spelling of the name is a place name, found a half dozen places in England. The -ton means settlement, while the first syllable comes from the word for leek. It may have been used to refer to herb gardens, too. There was an eighteenth century painter known as Lord Frederic Leighton, but his title died with him. The Lay- spelling comes from the word lad – a river or a stream. It’s also a common place name. And then there’s Leyton, given to 131 boys and 27 girls in 2014. 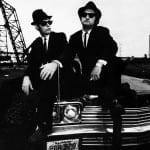 As -ton names for boys have rivaled – and possibly replaced ends in -den names – no wonder that both spellings have caught on for our sons. Besides Lord Frederic, another famous painter answered to the name: Edmund Blair Leighton, best known for his depictions of knights and fair maidens. He was active around the turn of the twentieth century. A handful of actresses have this as their surname: Melrose Place alum and Pretty Little Liars regular Laura; Amanda, of The Fosters; and The Young and the Restless alum Anne. Back in the early days of silent film, actress Lillian Leighton appeared in over 200 movies. Leighton has all the makings of a future hit. 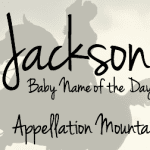 Multiple spellings make it a successor to choose-your-letters names like Mackenzie and Peyton. The bright ‘ay’ sound puts this name in the company of choices like Layla, Sadie, and James. 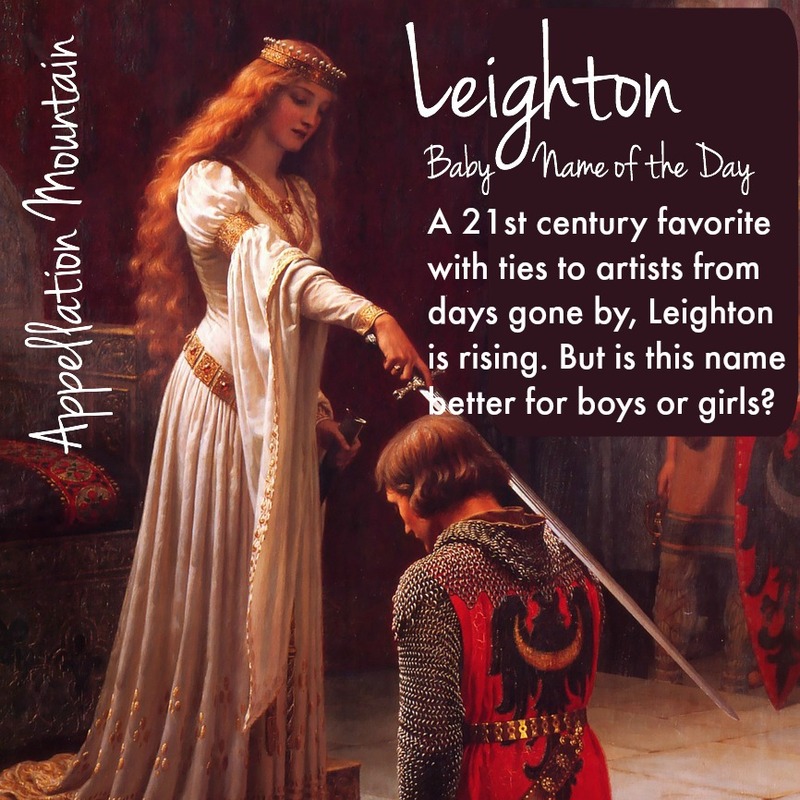 And Leighton is a place name, surname name, and novel name that will probably appeal to parents who want something just a little bit different. The big question is whether Leighton is the new Rowan – equally popular for both genders – or destined to be used primarily for boys or girls. Either way, I think we’ll hear more of this name in the coming years. What do you think of Leighton? Is it better for a boy or a girl? I don’t get this one at all. It is like Payton/Peyton, which I also don’t get at all. Will take a pass on Leighton, thanks. In Australia thanks to tennis player Leighton Hewitt the name is 100% boy. Yeah, as a tennis fan I think of Leighton Hewitt first.